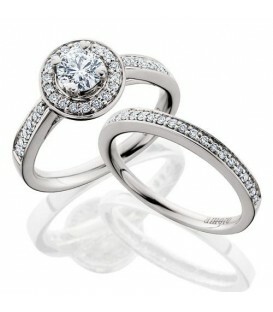 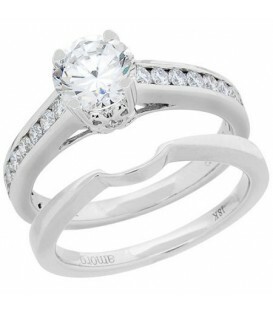 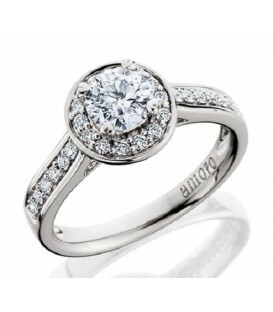 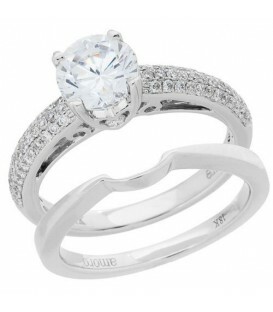 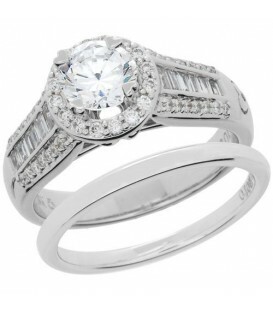 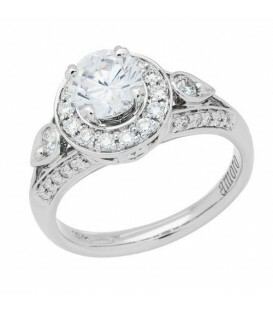 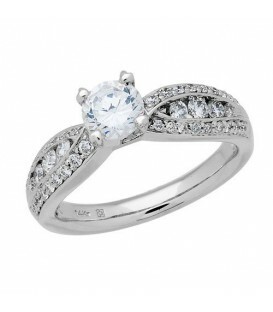 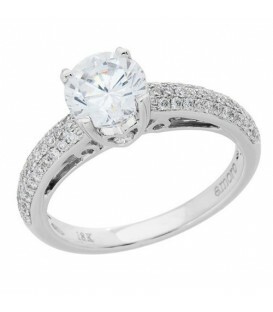 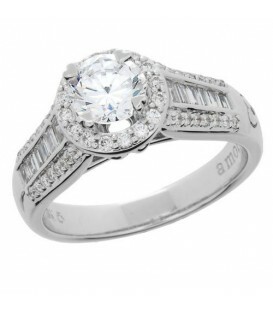 A sophisticated 0.53 Carat Round Brilliant Diamond Bridal Set in 18Kt White Gold. 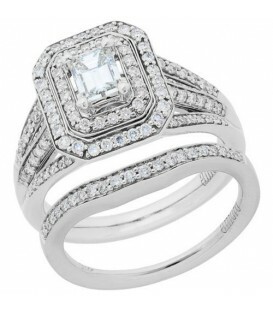 A magnificent 0.76 Carat Emerald Cut Diamond Bridal Set in 18 Karat White Gold. 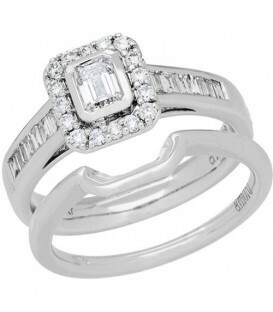 An exquisite 0.96 Carat Princess Cut Eternitymark Diamond Bridal Set 18 Karat White Gold. 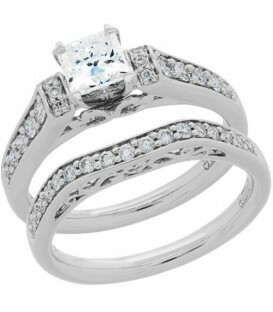 An exquisite 1.01 Carat Princess Cut Eternitymark Diamond Bridal Set 18 Karat White Gold. 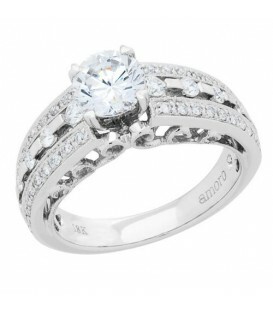 An exquisite 1 Carat Round Brilliant Eternitymark Diamond Bridal Set 18 Karat White Gold. 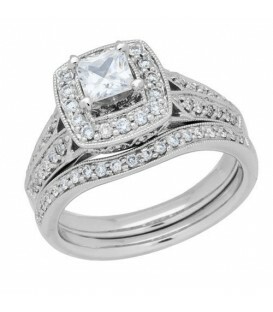 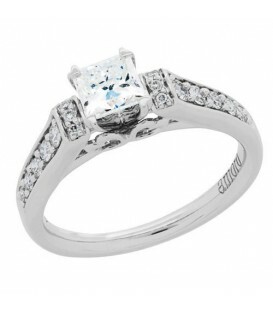 A stunning 1.15 Carat Princess Cut Diamond Bridal Set in 18Kt White Gold. 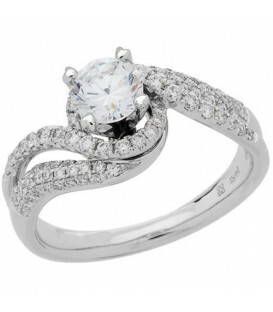 An exquisite 1.25 Carat Round Brilliant Eternitymark Diamond Bridal Set 18 Karat White Gold. 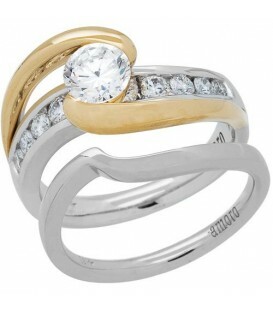 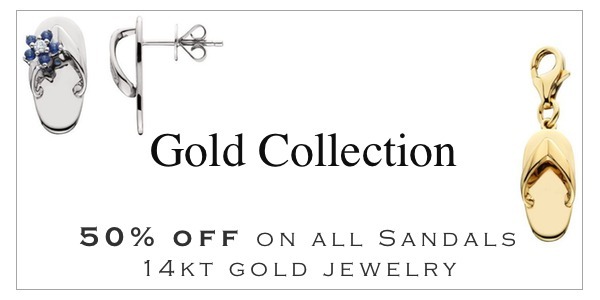 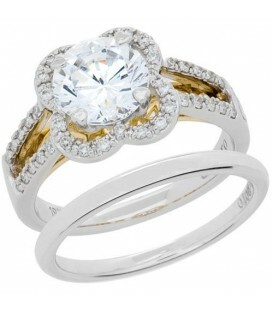 An exquisite 1.01 Carat Round Brilliant Eternitymark Diamond Bridal Set 18 Karat Two-Tone Gold. 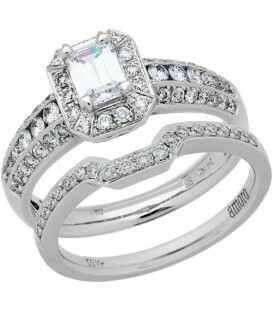 A contemporary 1.15 Carat Emerald Cut Diamond Bridal Set in 18Kt White Gold. 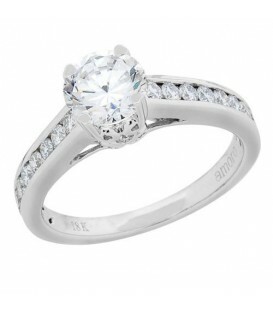 An exquisite 1.16 Carat Round Brilliant Eternitymark Diamond Bridal Set 18 Karat White Gold. 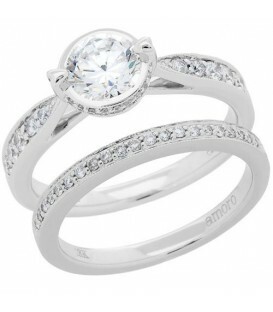 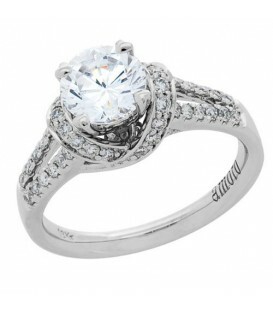 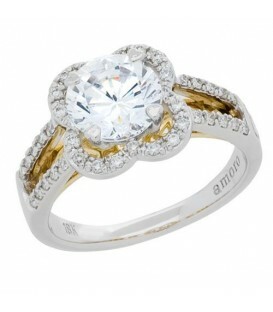 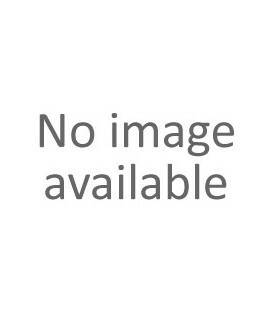 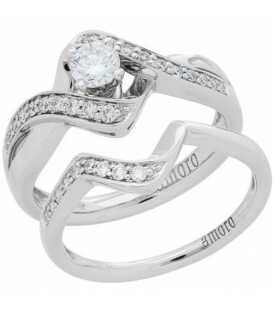 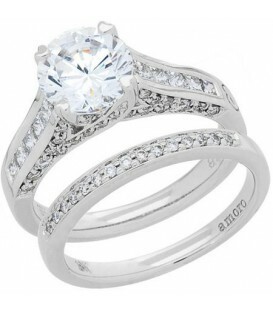 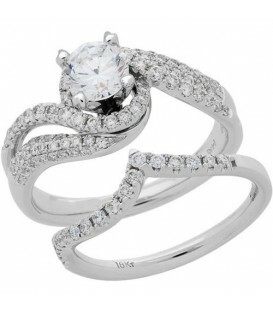 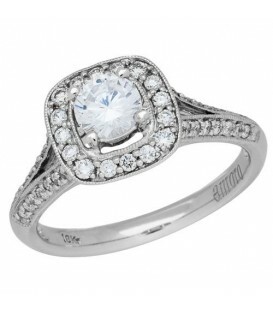 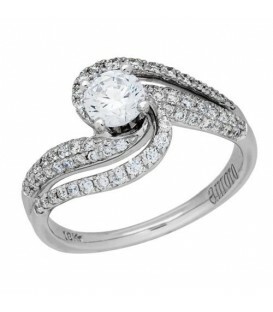 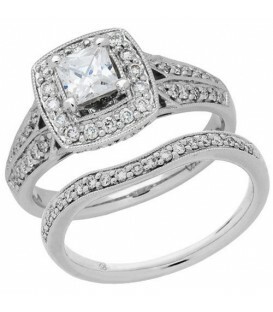 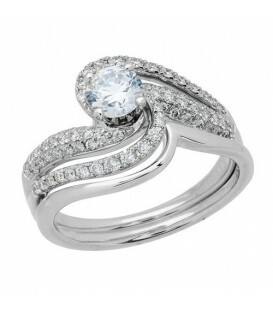 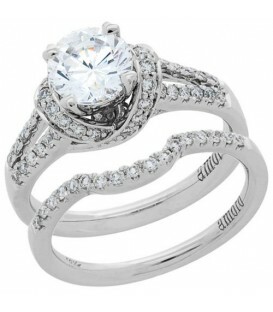 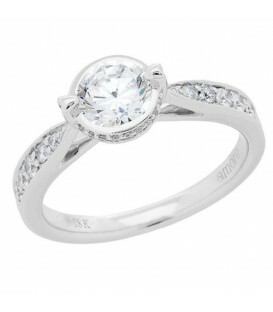 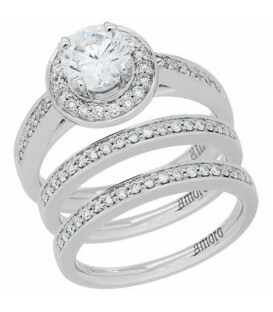 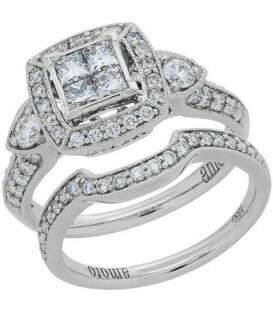 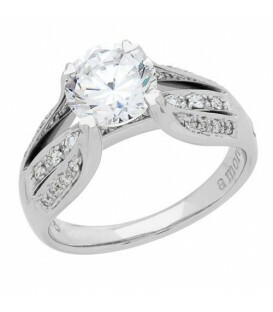 An elegant 1.02 Carat Round Brilliant Eternitymark Diamond Ring Bridal Set 18 Karat White Gold. A contemporary 1.15 Carat Emerald Cut Diamond Bridal Set in 18 Karat Two-Tone Gold. 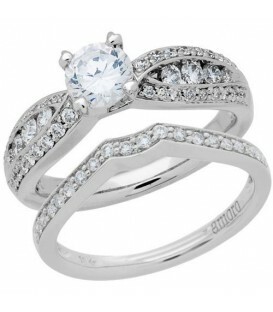 An exquisite 0.97 Carat Round Brilliant Eternitymark Diamond Bridal Set 18 Karat White Gold. 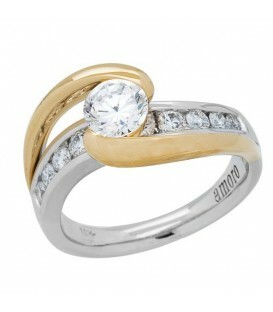 An exquisite 0.96 Carat Round Brilliant Eternitymark Diamond Bridal Set 18 Karat Two-Tone Gold. 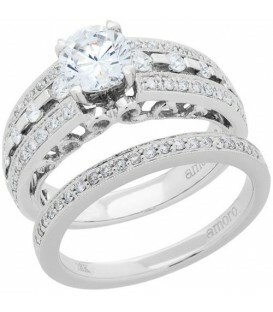 An exquisite 1.14 Carat Round Brilliant Eternitymark Diamond Bridal Set 18 Karat White Gold. 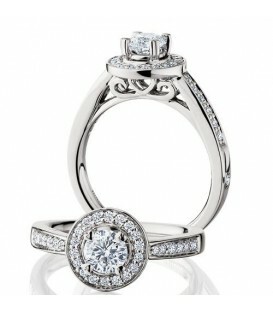 An exquisite 1.12 Carat Round Brilliant Eternitymark Diamond Bridal Set 18 Karat White Gold. 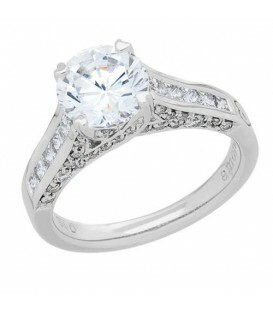 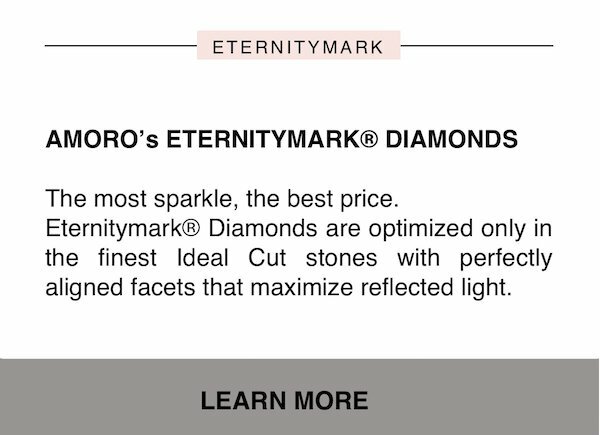 An exquisite 1.19 Carat Round Brilliant Eternitymark Diamond Bridal Set 18 Karat White Gold. 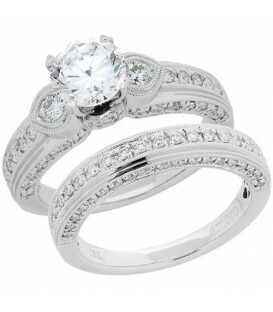 An exquisite 1.26 Carat Round Brilliant Eternitymark Diamond Bridal Set 18 Karat White Gold. 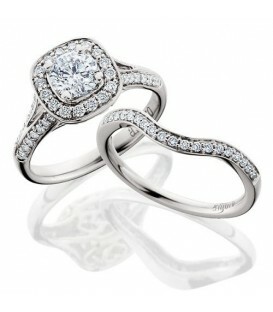 An exquisite 1.42 Carat Round Brilliant Eternitymark Diamond Bridal Set 18 Karat White Gold. 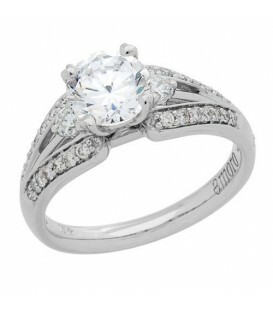 An elegant 1.15 Carat Round Brilliant Eternitymark Diamond Bridal Set in 18Kt White Gold. 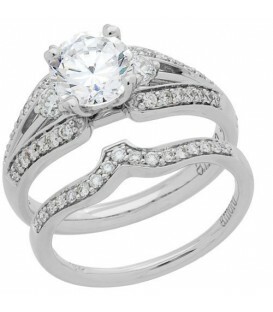 An exquisite 1.47 Carat Round Brilliant Eternitymark Diamond Bridal Set 18 Karat White Gold. 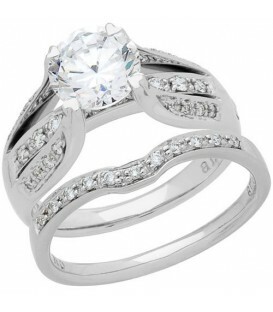 An exquisite 1.51 Carat Round Brilliant Eternitymark Diamond Bridal Set 18 Karat White Gold. 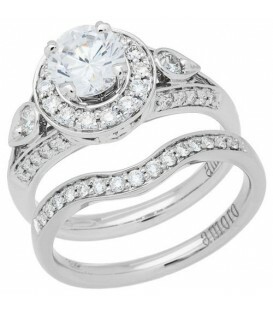 A sparkling 1.66 Carat Round Brilliant Eternitymark Diamond Bridal Set in 18 Karat White Gold.